Think You Need 15-20% Down to Buy a Home? 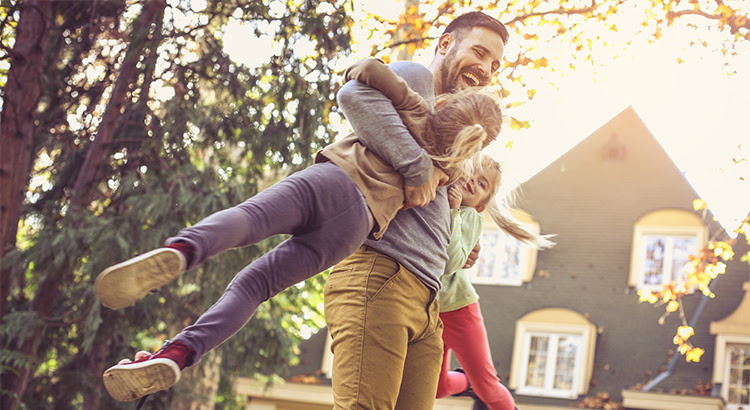 With so many young families now able to buy a home in today’s market, the demand for housing will continue for years to come. If you are one of the many millennials who have questions about their ability to buy in today’s market, contact us, we can assist you along your journey! We’ve helped many first-time home buyers who have commended us on being a great adviser and on our ability to simplify the process.